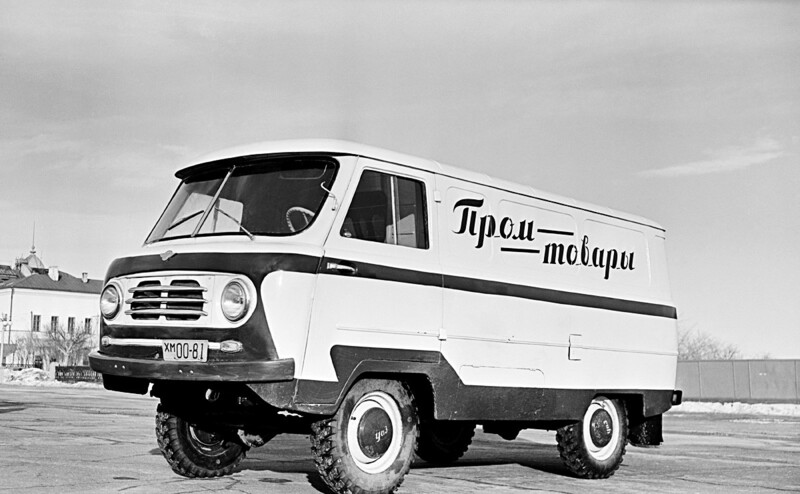 It looked much like Volkwagen's famous hippie mobile, but it had a very Russian destiny. 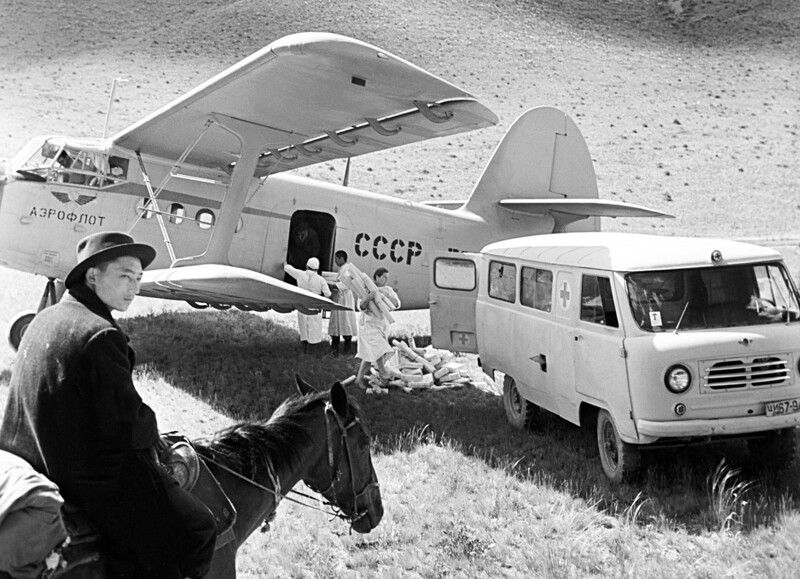 First produced 60 years ago, Bukhanka still captures the imagination. The year was 1958. The location - Ulyanovsk, a small city on the Volga River. 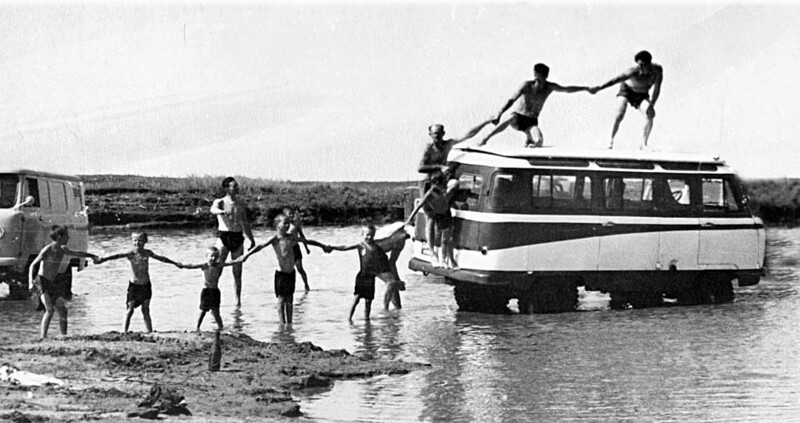 The local car manufacturing plant produced the first UAZ-450 off-road vehicle, whose extended body and rounded edges made it look like a giant loaf of bread, but which could seat up to 14 people. Very soon the new minivan was given the nickname Bukhanka (Russian for "loaf"), a name that even its designers happily adopted. 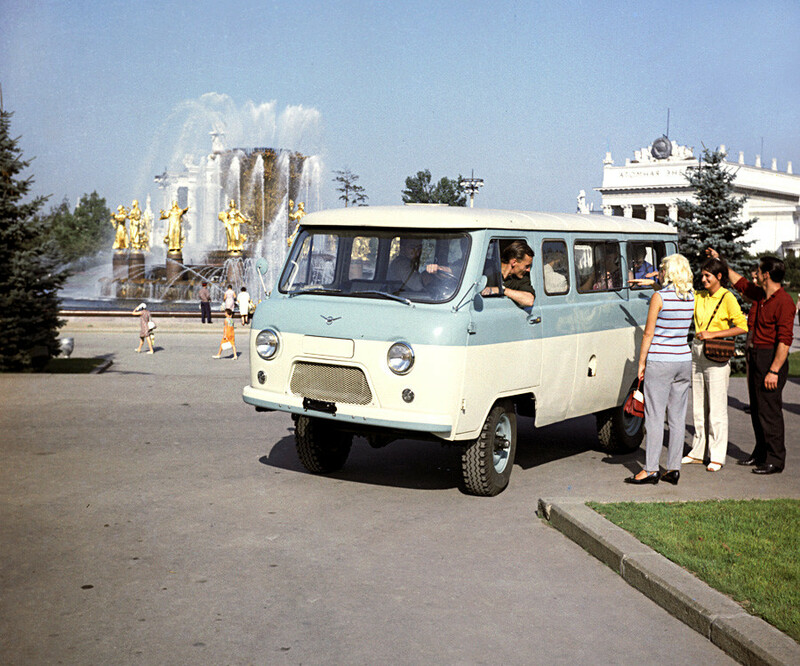 Initially, the vehicle was created for the Soviet military, part of large-scale preparations for a nuclear war, which many considered inevitable. 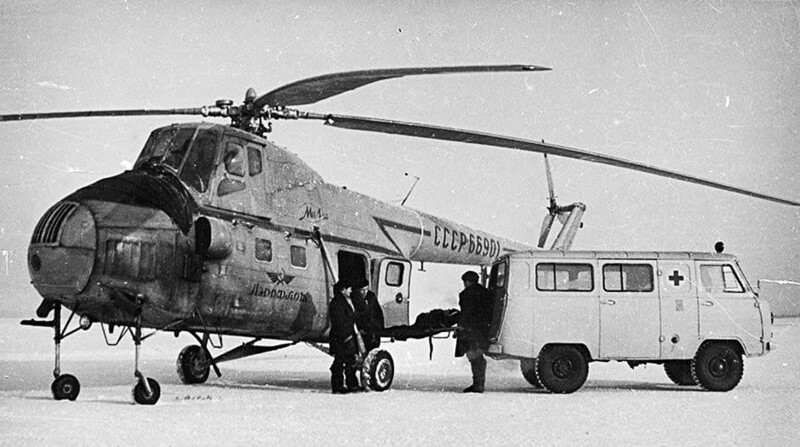 Bukhanka, however, turned out to be perfect for civilian purposes in the harsh conditions of remote Soviet regions because it could reach areas that even aircraft couldn’t. It was tested in deserts, frosts and torrential downpours. 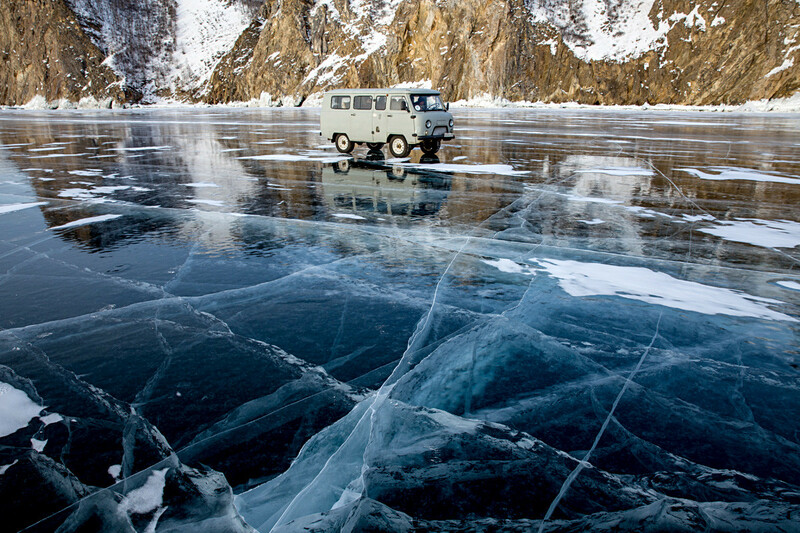 In 1959, the first contract was signed for 35 Bukhanka vehicles to be used as ambulances, and they were dispatched to Siberia, the Far North and the coldest place on Earth - the village of Oymyakon in Yakutia. Several vehicles were also delivered to Indonesia and Syria. TheBukhanka turned out to be virtually indestructible. 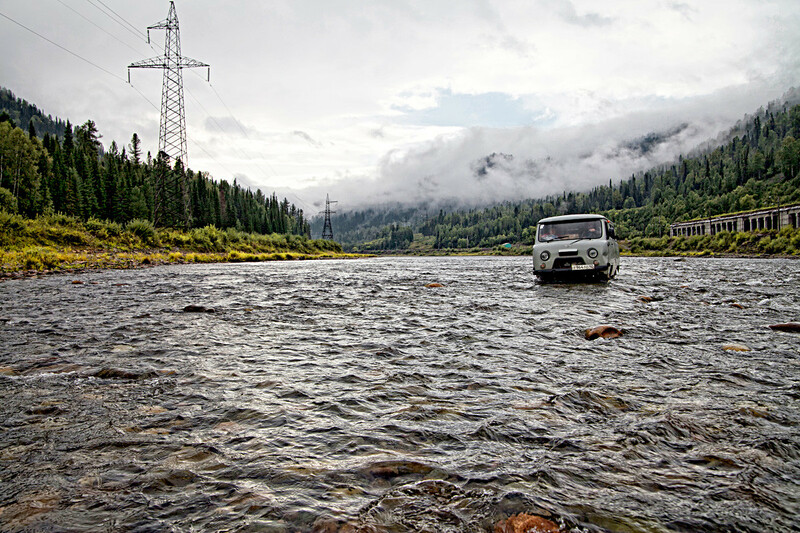 Anybody who has at least once travelled in an UAZ-450 knows that it can handle the worse roads, though it will be a bumpy ride. Still, this vehicle commands respect. TheBukhanka has its own mythology. According to one legend, it can run out of oil, or its clutch can break for no apparent reason, and still the vehicle will make it home. According to another, any Bukhanka malfunction can be fixed by hitting it with a sledgehammer or swearing at it. Bukhankas are still found across Russia, used by police, ambulance, and rescue services. In remote areas, they’re used in agricultural and as fixed-route taxis. 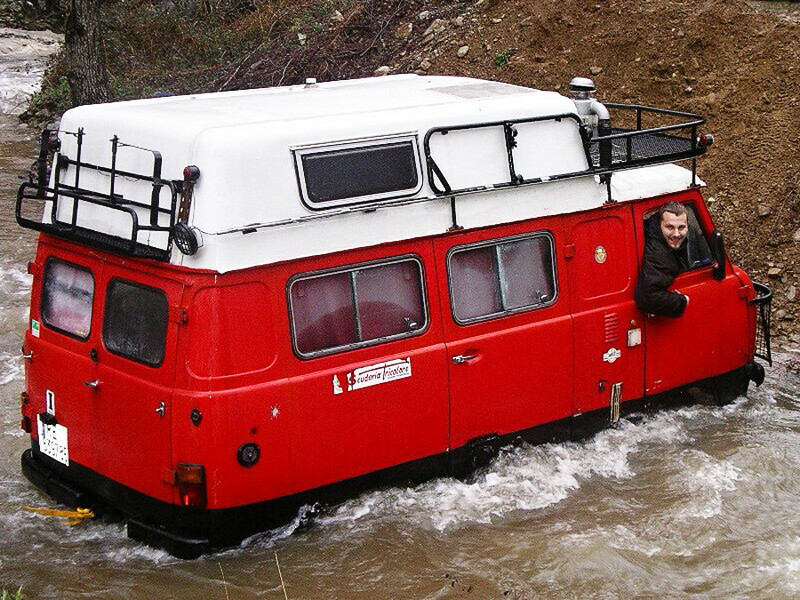 In Italy, it still carries tourists to the volcanoes of Vesuvius and Etna, and Italians also convert UAZ vehicles into "mobile dachas." They’re big enough to hold a shower, toilet, stove, sink, small refrigerator and a sofa. 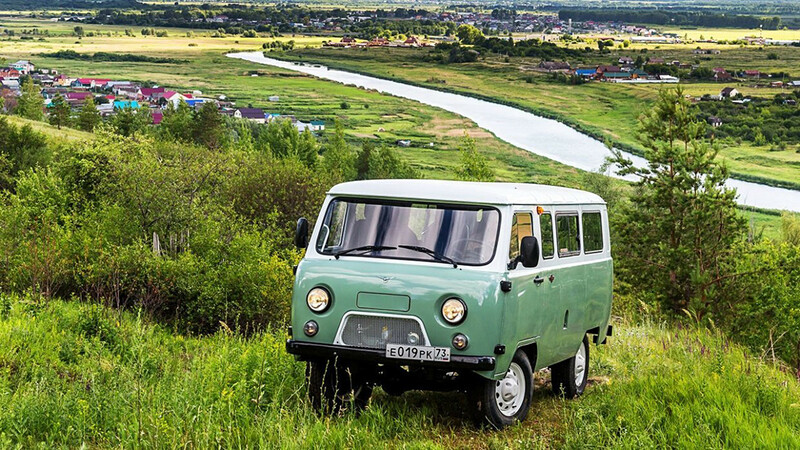 By the way, today you can buy this second-hand Soviet legend for just 100,000-250,000 rubles [$1,600-4,000]. In Japan, Bukhanka enjoys even more popularity, and Honda borrowed the concept for its T880 pickup truck. 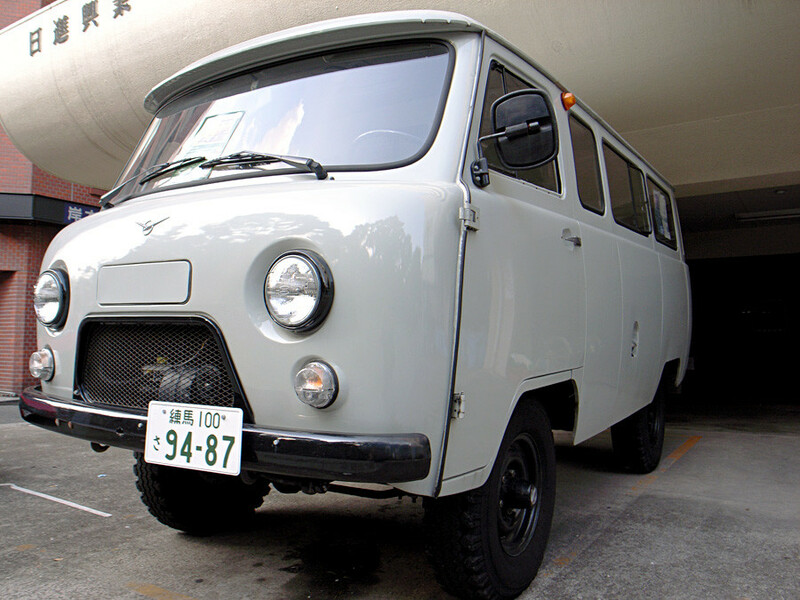 The Japanese admit that Bukhanka reminds them of their cars of the 1960s. In 2018, this Soviet-Russian automotive icon turns 60. 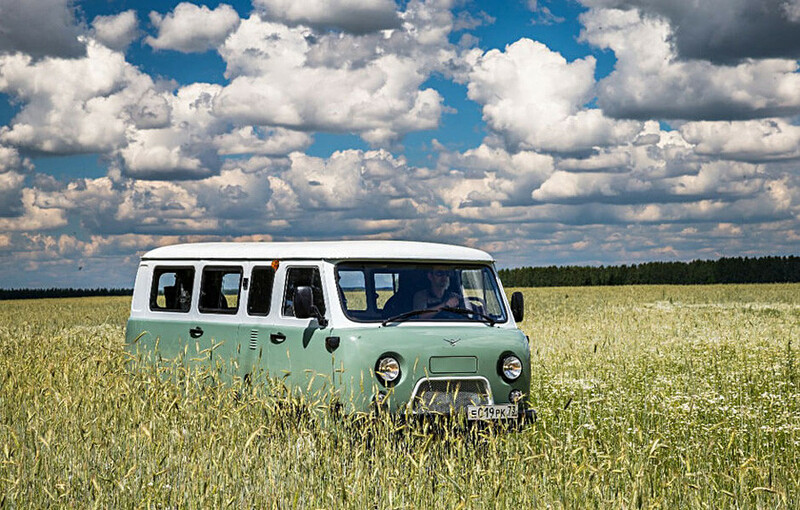 To mark the occasion, the manufacturer has released a special version: a white-green van that sells for 757,700 rubles [$12,160], and which has a handful of new features, such as heated front seats and new door handles.